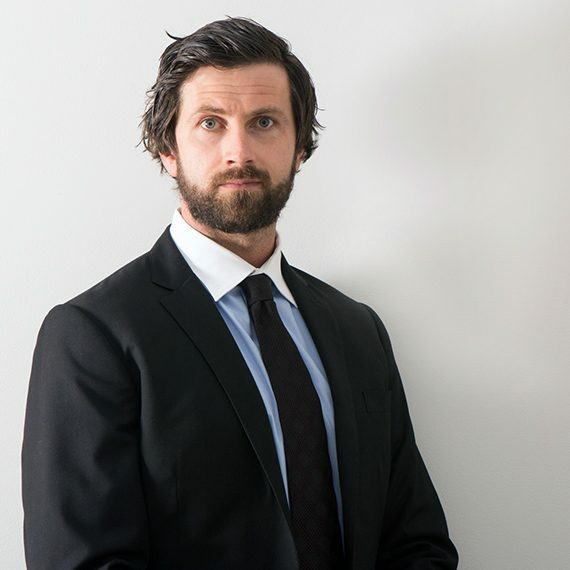 James Parkin completed his Bachelor of Finance in 2005 and a Bachelor of Laws in 2007 at the University of Newcastle. He has also completed a Graduate Diploma of Legal Practice (2009) through the College of Law, NSW. 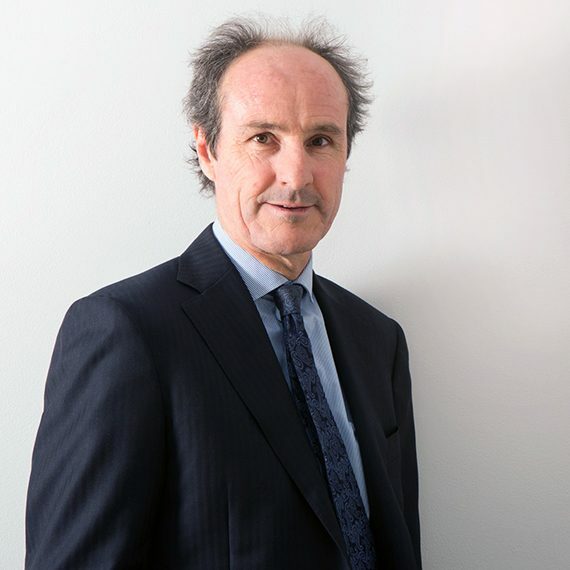 Admitted as a solicitor to both the Supreme Court of NSW and the High Court of Australia in 2010, James joined the firm soon after, in August 2014. 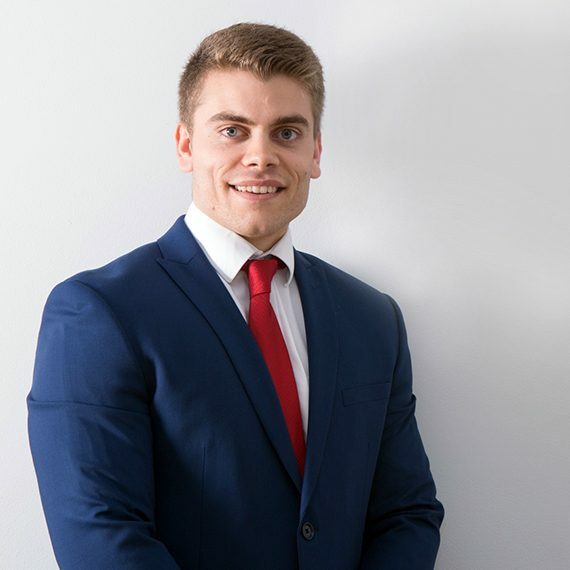 Prior to his engagement at Coastal Compensation, James has worked at firms specialising in commercial and construction law. I suffered a severe and complex injury to my neck and arm at work in 2011. I engaged Coastal Compensation Law Specialists (CCLS) to assist me with a claim for lump sum compensation under the Workers Compensation legislation for my permanent impairment. Following a successful outcome, I was advised by CCLS to pursue a further compensation claim for Work Injury Damages. I achieved a very favourable resolution of the Work Injury Damages claim as well thanks to CCLS. James Parkin and the team at CCLS were very understanding, compassionate, thorough and personable in the provision of their services. James was really supportive and took the time to meet me face to face and made sure I understood every aspect of the claims. I cannot thank James enough for the support he gave me through the whole process – it was so nice to have someone on my side for a change! I was always well informed and felt comfortable with the advice I received at each stage of the claims. I am very grateful for the assistance of CCLS and would recommend them to anyone with a potential compensation claim. I want to thank James Parkin, Senior Associate and all the staff at Coastal Compensation Law Specialists for handling my Motor Vehicle Accident CTP claim with great diligence, professionalism and, above all, with sensitivity and care. The outcome was way beyond my expectations and will help my family and I to heal and try and get on with life. I feel a great weight has now been lifted from my shoulders and I am grateful to James and the team for helping me to finalise the claim. I am so glad I chose James Parkin from Coastal Compensation Law Specialists (CCLS) to represent me in my personal injury claim. Choosing which lawyer to represent me was a daunting task, but I chose CCLS and when I first met James and explained my situation, I felt immediately at ease that I had chosen the right lawyer. James is very professional and answered the questions I had in an honest and sincere manner. After thorough investigation by James of my circumstances, I found James very articulate and the team at CCLS were very proficient and courteous. Thankfully a resolution was gained quicker than I anticipated and I am very grateful to James and his team for their support and encouragement. I have no hesitation in recommending James and CCLS to anyone who requires the expertise of a Compensation Lawyer.